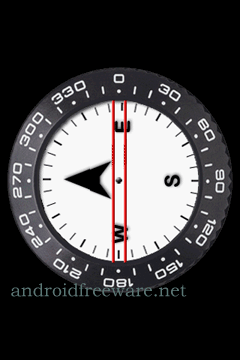 Using a compass and maybe GPS, I will be able to map out rotation. So far as I have been able to establish, my android phone doesn’t track height from the ground. The closest application involves using gps and the built in camera to triangulate the height of a distant object. —-Did any surprises arise from this round of prototyping? I am astonished of the lack of precedence that I have uncovered involving this project. Rotation and height mapping are either extremely difficult to map on an individual level or not many people have had the need to do so. —-What was the hardest thing about making these prototypes? Again, the research. I have explored numerous techniques to achieve this goal, including collaborating with a mathematician. 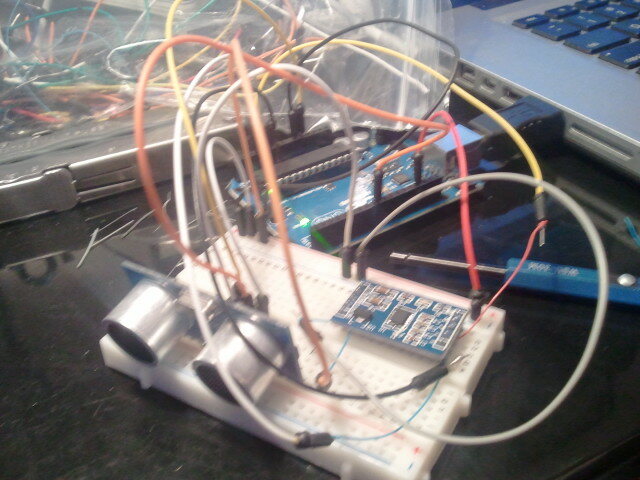 Over all, I need to research compass sensors and test one. I am still exploring smart phone applications involving this project. —-What was the easiest thing about this round of prototypes for you? Find the motivation to work on this is easy to come by. I’m interested in creating this project and using it. I see an immediate return in creating this and that pushes me to work at it.